We’ve all heard about EQ. But what about CQ? According to the University of Phoenix Research Institute, by 2020 cultural intelligence (or cultural quotient, CQ) will be one of the most highly sought after skills. 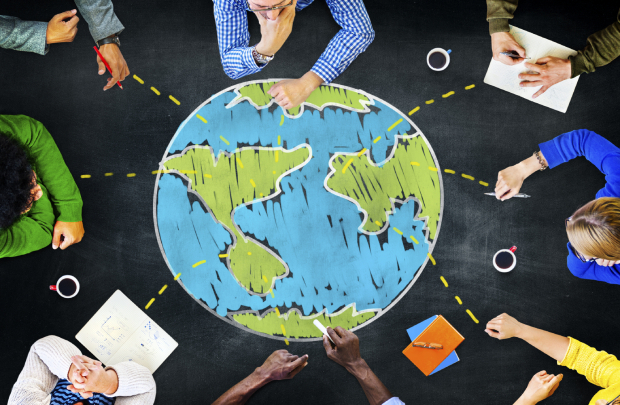 As organisations expand across borders to generate more international collaboration than ever before, it is essential that we know how to work effectively and efficiently across cultures. The Cultural Intelligence Centre describes cultural intelligence (CQ) as “the capability to relate and work effectively in culturally diverse situations.” Being culturally intelligent is so much more than being culturally sensitive or even culturally aware. And it’s much more than etiquette. It requires you to be mindful, to be observant and to suspend judgment when you encounter behaviours, customs and ideas that are different from your own. An Australian project manager we worked with was heading to Malaysia for the first time to meet the team in person. Even though it’s common in Australia to greet someone with a strong handshake and make eye contact, he had the knowledge that this can be seen as aggressive in Malaysia. Upon meeting the team, the project manager was mindful of this and observed how his counterparts greeted fellow Malaysians- with a gentle handshake and minimal eye contact. Having observed this, he demonstrated competence by following suit and adapting his natural style so that his Malaysian counterparts felt at ease. Building your CQ is a process that takes time. You may already be using CQ and you don’t even know it! 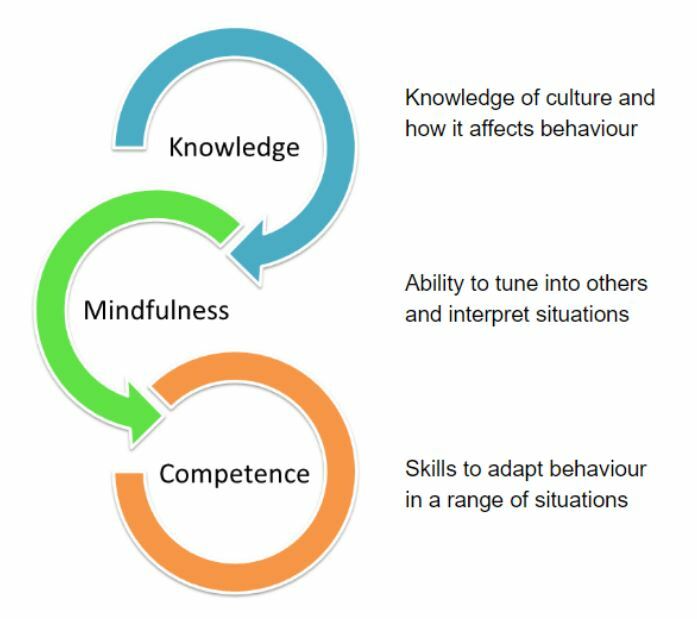 The example above shows that being cultural intelligent usually involves numerous, modest actions (not necessarily obvious) that demonstrate your knowledge of culture, an awareness of yourself and others, and the ability to adapt in culturally diverse contexts. Do you want more information on how to develop your CQ? Take a look at our tips here.